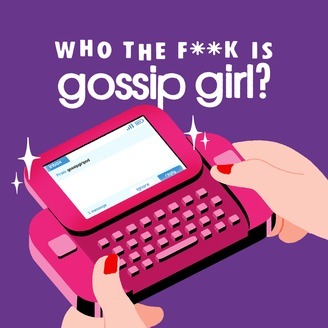 A weekly Gossip Girl podcast where two fans guide a guy who's never seen the show through the ENTIRE THING. This week Will continues to act like an utter bell end and makes everyone else hate Rufus almost as much as we used to (we kinda like him now, let’s be honest) Come to our Gossip Girl Quiz! April 30th at @SebrightArms in London. Advance tickets here: https://link.dice.fm/9YBHHTe9OV or pay on the night. 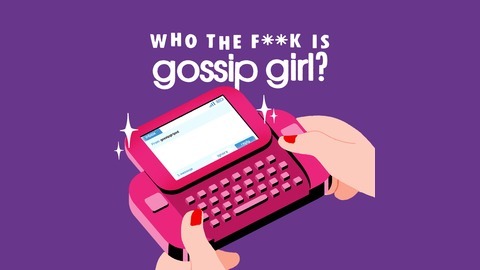 Get in touch with us on twitter @gossipgirlpod and you can email us gossipgirlpod@gmail.com. This week’s podcast was edited by Kami Toman who is in the middle of moving house up to the Upper East Side...of Glasgow.